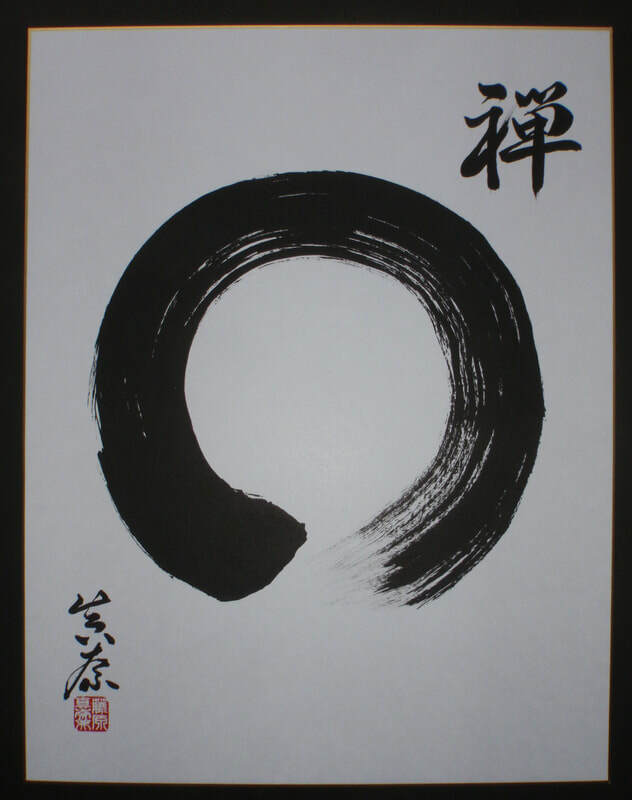 About Me: I am a certified Japanese calligrapher with over 40 years of experience and hundreds of satisfied customers. All work is original and guaranteed. Please email me with any questions. I'm happy to provide references. Free Worldwide Shipping (Int'l Economy) for All Items! Credit Cards: You can pay at checkout. We accept major credit cards, Apple Pay and Android Pay. Stripe keeps your payment information safe and secure. ​ PayPal: To use PayPal, please click the PayPal logo left, compete the form, and I will invoice you directly from my PayPal account. Incredible quality and service! I will order again! Thank you. Absolutely Beautiful!!! Very Pleased. Quick shipping. Great Product. You are the best and I recommend you to anyone who needs Japanese Calligraphy work done! Domo Arigato Manami-San! Ossu! Very professional. Beautiful artwork. Highly recommended. Could not be happier. Thank you!! Beautiful artwork. It's a special treasure in our home. What a fine piece of art !. Fast shipment and well packed. Extremely satisfied. Exquisitely beautiful scroll. Wonderful seller. Very well packed. Fast delivery! Wonderfull work!!!!!!!!! One of my new favorite sellers!!!!!!!!! Unimaginably beautiful. I'm completely impressed. Thank you so very much!